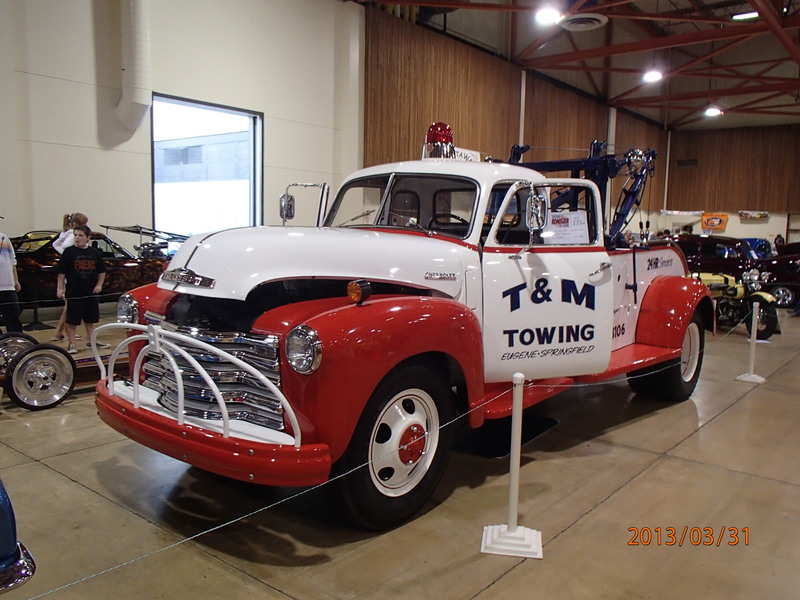 For over 45 years T&M Towing has been the premier provider of Towing, Recovery and Roadside Assistance services throughout the state of Oregon. 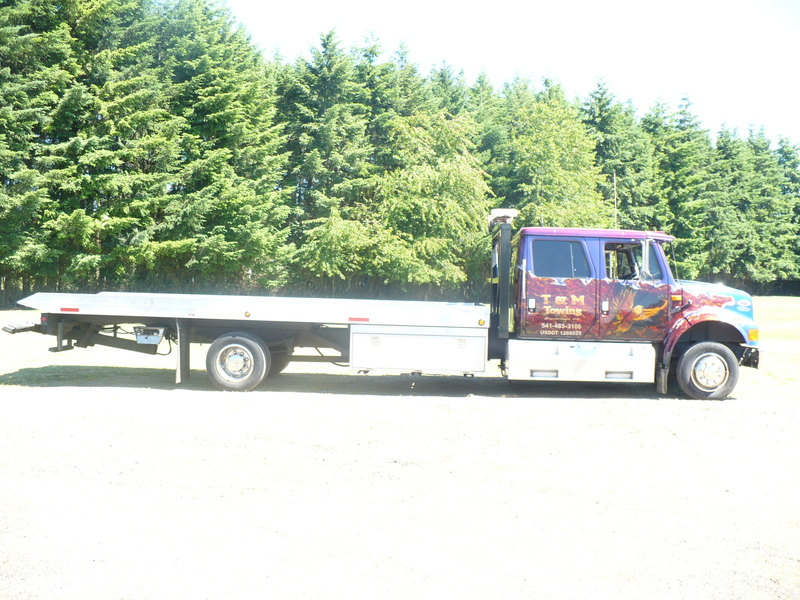 Our drivers are WreckMaster trained and certified so that you receive prompt, precision service from a knowledgeable technician who is experienced at servicing all vehicle makes and models. 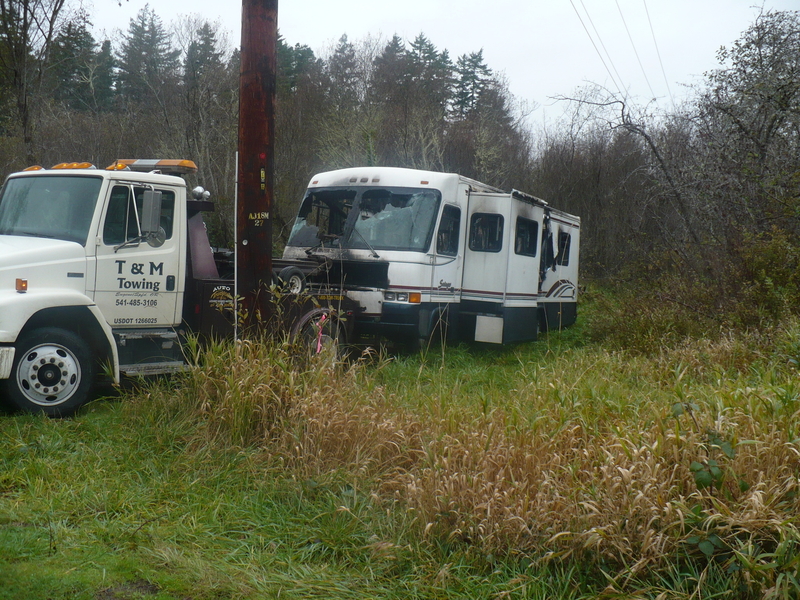 Combined, T&M Towing is the second largest towing company in the state of Oregon, so you receive the fastest possible service. 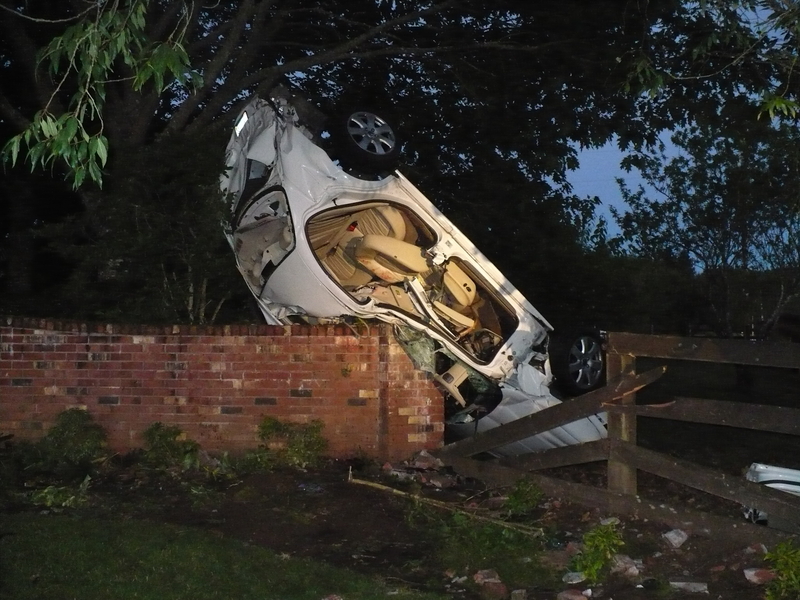 That's because we always have a driver close by ready to give you a hand when you are in a tough spot.